This single-story home features an open living area with 3 bedrooms, 2 bathrooms, and a two-car garage. 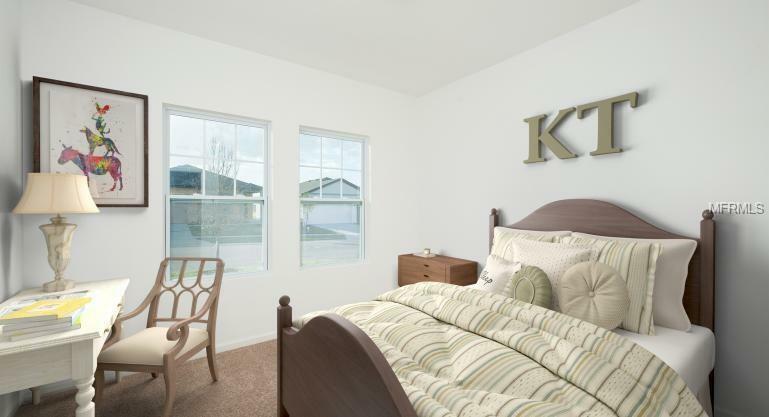 You will also enjoy a landscaped backyard that provides plenty of private, outdoor space for pets and parties. 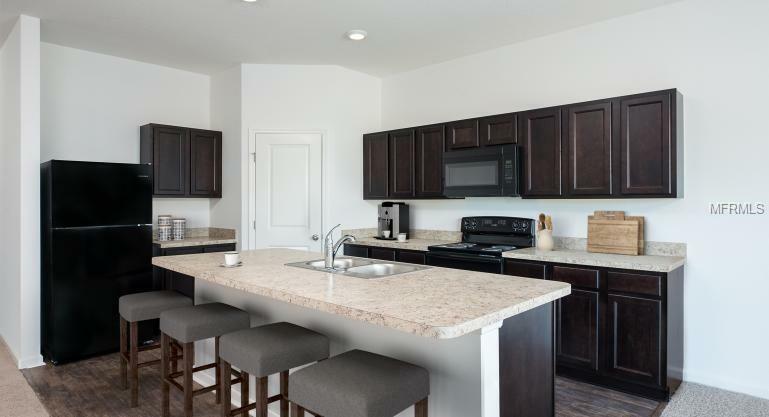 You will enjoy your all new kitchen which includes a refrigerator, dishwasher, microwave, and range. Highland Meadows is located southeast of Orlando in the Haines City/ Davenport area, one of the fastest growing corridors in Central Florida. 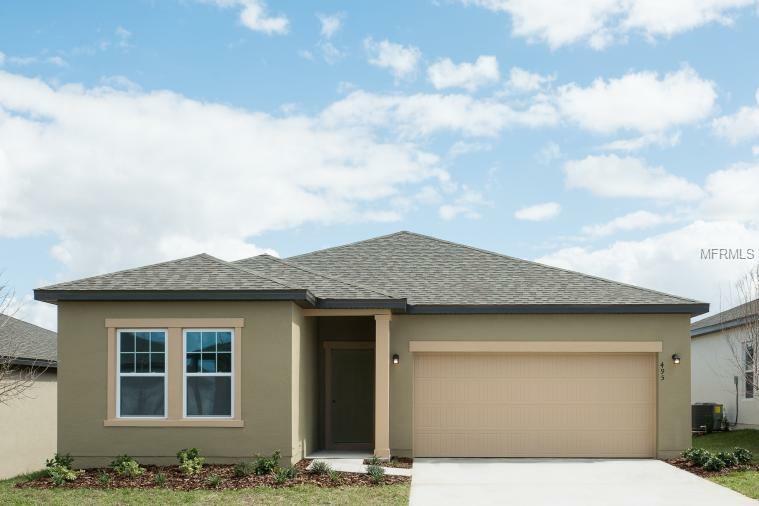 This community offers affordable brand-new homes conveniently located just miles from I-4, making for an easy drive towards Orlando or Tampa. The area offers many convenient choices for every day shopping & dining. You will enjoy living within minutes of many entertainment options including the Walt Disney Theme Park Resorts.